Spring is the season where everyone likes to enjoy the outdoors and have some fun. Long walks, hikes, pool parties and beach days are a part of the schedule. If you own a pet dog, it is probably going to accompany you on your spring adventures. Dogs are playful creatures that love the outdoors; they love spending time with their owners and engaging in various activities. Because they are nosy little wanderers, they need supervision and care. They can get a little carried away with excitement, and this may be dangerous for their well-being. 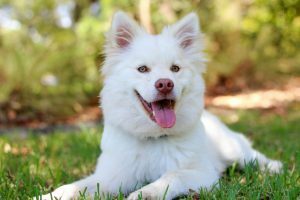 You are finally able to enjoy the warm sunny days after a gloomy winter but are worried for the safety of your furry friend then here are a few tips and tricks to help you pay attention to certain aspects of your dog’s activities to ensure safety. The grounds, parks, and driveways are beginning to thaw when spring arrives. This means a few extra sticks for your furry friend. Even if you do not ask your canine friends to bring you sticks they will because now they can find some just lying around. Sticks can be a choking hazard for dogs and in some cases even lead to death. The solution is quite simple, pack some chew toys or Frisbees to keep your dog engrossed. Moreover, if you are planning to play in your backyard then remove any sticks that may attract your furry friend. Pay close attention if you are outside, a dry stick is a threat as well, but a wet stick can be more of a problem. During spring various plants spring out of the ground to enjoy their seasonal life. Dogs are not grass eaters, but some may fancy a few bites here and there, which is a problem. Not all plants are suitable for the consumption of dogs, and even tiny flowering weeds can be quite poisonous. Keep your dog away from chewing on any plants. If you are a dog-mom, then you need to evaluate the importance of your current cleaning supplies. Your trusty liquid cleaner may have to go out the door to make way for a dog-friendly one. If any of the products are not suitable for dogs or pets, then they need to be replaced. Perform your spring cleaning using products that are not harmful to dogs. These allergies are as real for your furry companion as they are for you. Ragweed is a common seasonal plant that can cause allergies in dogs. Most dogs are affected that are affected by allergies show signs on the surface of their skin. They can also easily fall victim to inhaled allergies from pollen or grass. If your dog is already allergic mites or dust, you need to take extra care and administer medicine before the symptoms get worse. If you are a serious spring cleaner, then the probability of you cleaning your car is high. In these circumstances, it is possible to leave antifreeze lying around, but if you are a dog owner then be vigilant and hide it immediately. This sweet liquid can be the death of a dog or cause severe illness. 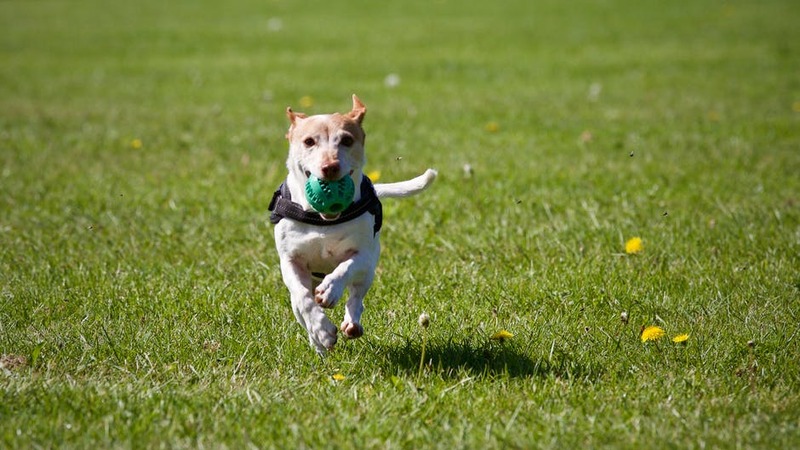 Your dog needs to be on a preventative regimen for ticks and fleas. The chances of getting affected by heartworm increase during springtime and this can be very challenging for your dog to deal with. All the dogs are probably seeing the dog park for the first time in months. This can be a cause of dogs bullying each other and even harming them. Keep an eye out for any such occurrence when your dog is at the park.